UNIQUE! Human Needs Conceptual Model framework follows Maslow’s human needs theory, helping hygienists treat the whole patient ― not just specific diseases. 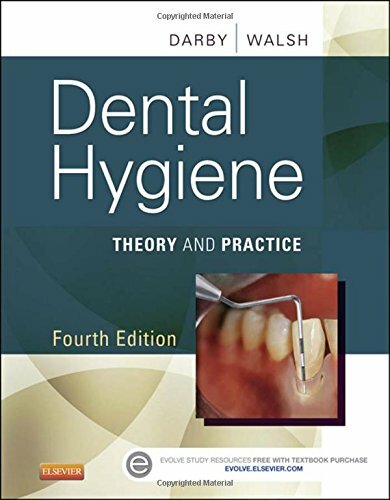 Comprehensive coverage addresses the need-to-know issues in dental hygiene ― from the rationale behind the need for dental hygiene care through assessment, diagnosis, care planning, implementation, pain and anxiety control, the care of individuals with special needs, and practice management.